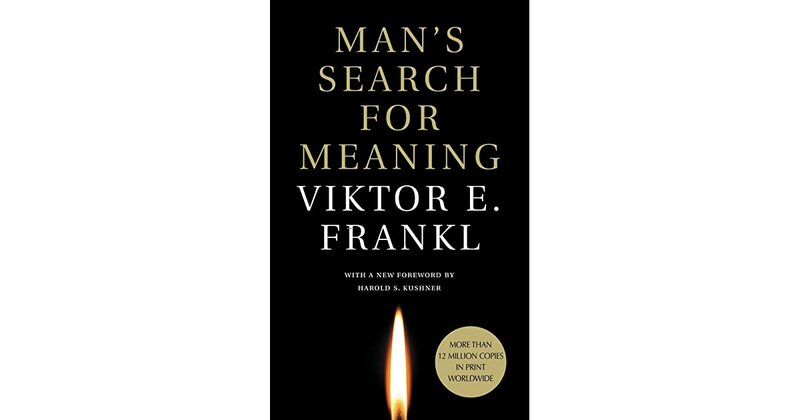 1/5: If you've watched Jordan B Peterson's Maps of Meaning, this book doesn't offer anything new - just a few antidotes of application. I found a lot of it to be speculative. If you’ve watched Jordan B Peterson’s Maps of Meaning, this book doesn’t offer anything new - just a few antidotes of application. I found a lot of it to be speculative.